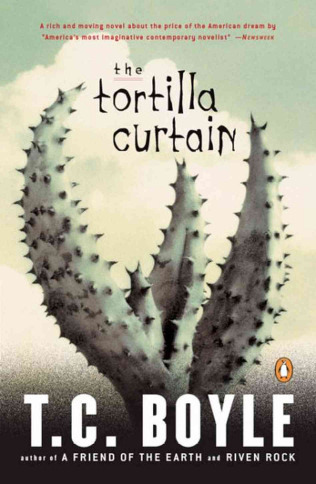 Here’s a cool book cover that I don’t quite understand: The Tortilla Curtain by T. Coraghessan Boyle. What’s with that name, too?! This should be called awesome book title Friday! I love it! Once again, it’s the colors! It sounds like an interesting book too. I’m seeing some really weird book titles lately; “How Tea Cozies Changed the World”…..really? LOL But this one you’ve featured, I’d at least pick up and look at because of it’s title…not to mention the really cool cover. Thanks, Sarah! Haha, that IS a bizarre title. :D I wonder what that book is about.